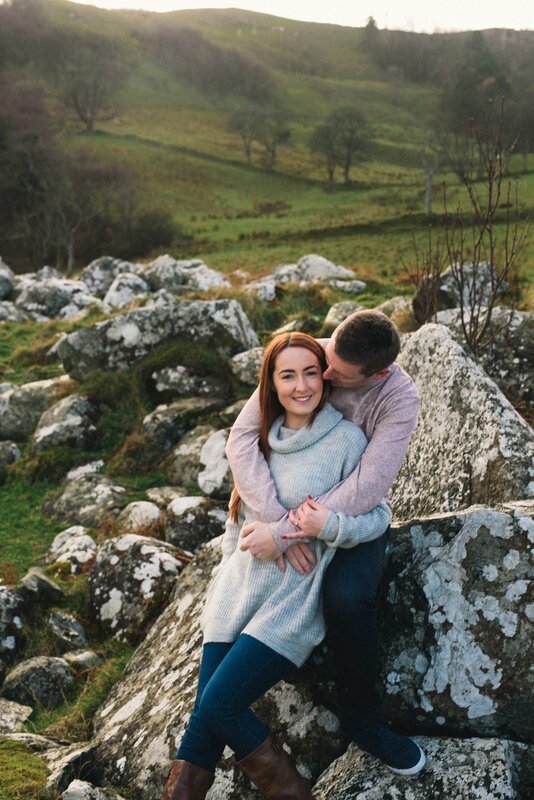 I like my engagement shoots with a side of terror and anyone that’s driven the treacherous road down to Murlough Bay knows exactly what I mean! But the rugged beauty is undeniable and I definitely recommend a visit if your stomach can stand it. This is where we met Maurgan and Robert. 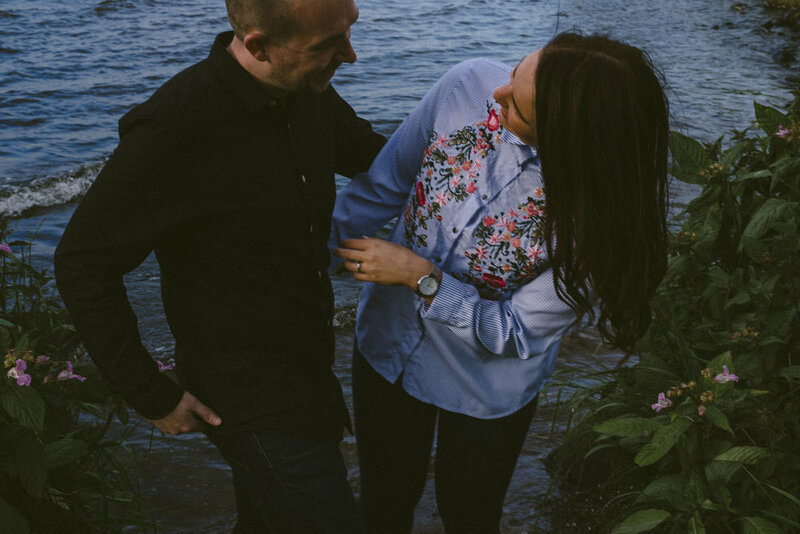 Although the engagement was unexpected by Maurgan, it is no surprise to me as they are obviously very much in love and even though Robert wasn’t keen on having his photo taken it knew it was important to his fiancé so he made such an effort. Take two teachers from good aul Norn Iron who have never met, send them to live in England where they teach at the same school and let fate do the rest. Funny how sometimes it takes leaving home only to find a slice of it somewhere else. Anyways, enough of the eughy-gooey sentiment from me. 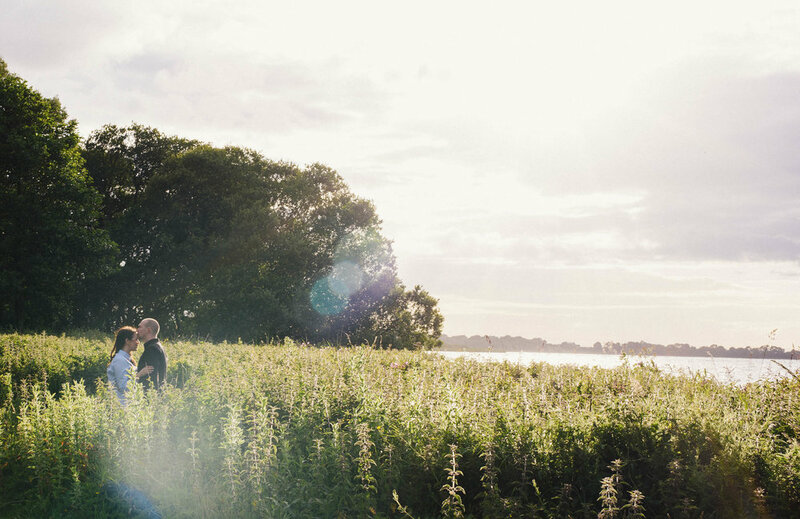 All I can say is I had a blast scampering about the forest getting experimental with the light with Lesley and Matthew for company before heading to Newcastle Promenade in search of jellyfish and an icy feet dip. I work with a lot of couples and I have to say that not very many of them relish the thought of being in front of the camera. 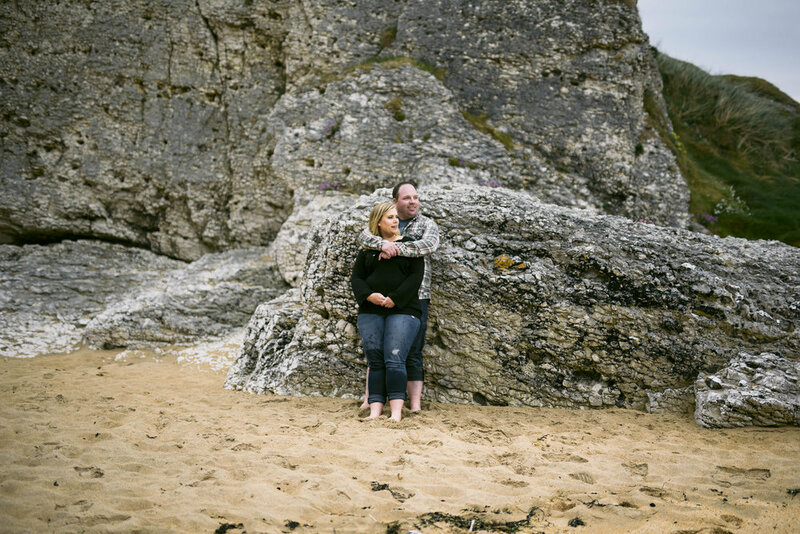 Aisling and Dave were no exception but I like to think of it as my mission in life to make my gorgeous clients love themselves and have a little fun along the way. 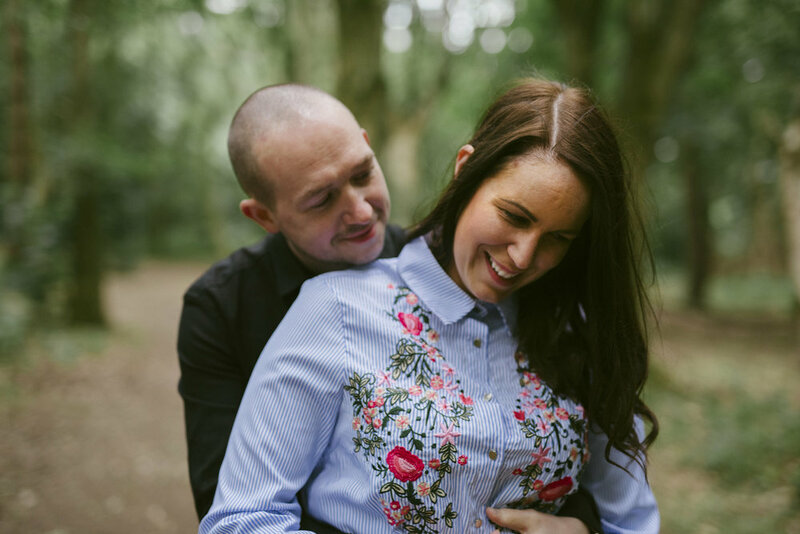 Engagement shoots are the perfect opportunity to get a bit silly, loosen up and maybe embarrass ourselves a little (trust me, I embarrass myself more than anyone). In the end all I can hope for is that we had fun and have a great portfolio to prove it. Aisling and Dave, it was my pleasure and here's to more piggybacks on wedding day!!! 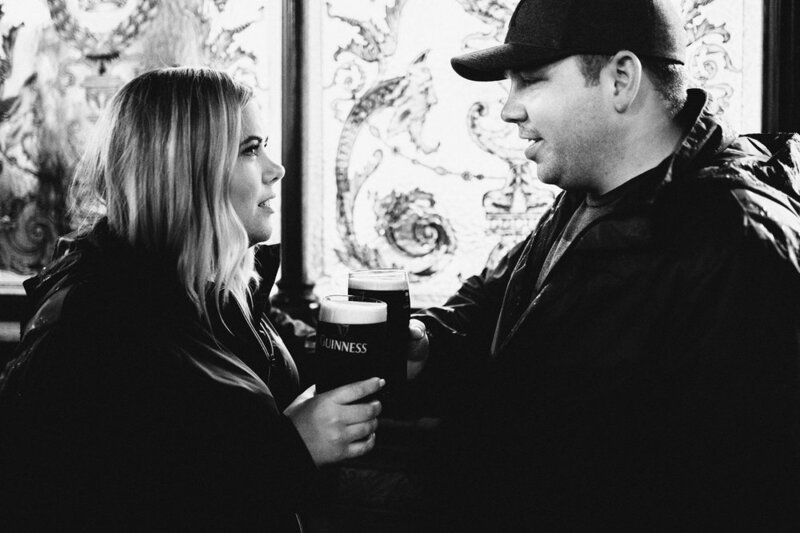 When Olivia contacted me all the way from Canada many months ago to ask me if I could complete some engagement photos for her and her fiancé whilst they visited Ireland I was beyond flattered and answered 'hell yeah!'. I spent an amazing day with Olivia and Preston travelling from Belfast along the North Coast and stopping wherever we fancied along the way. This pair even hopped a gate into a field with some rams because I asked them to (also because I had a chat with the head ram first and he seemed cool). This trip was on their bucket list and I very much hope that our adventure is one they won't soon forget...I certainly won't! 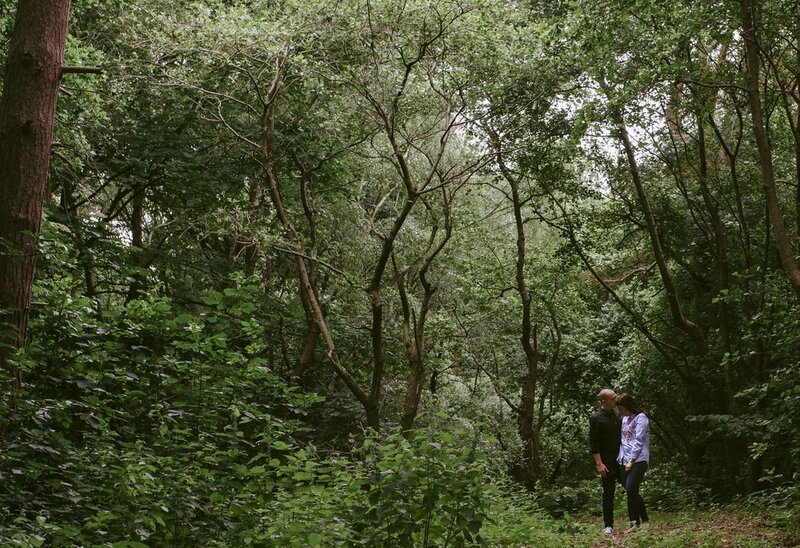 It seemed only fitting that Clare and Ciaran have their engagement photos taken at the very place Ciaran proposed. Although we're lucky it happened seeing as he bent down to tie his shoelace and Clare being about as patient as myself walked on. This pair are unique and so fun to hang out with and I think that shows....bring on the big day!